This weekend, Friday October 28th to Sunday October 30th, we are at the Toronto Fall Classic Car Auction. The Toronto Fall Classic Car Auction is Canada’s biggest and best Classic Car Auction. This three-day event showcases approximately 300-400 fabulous classics and an outstanding assortment of nostalgia and automotive memorabilia. Cars up for auction include a 1929 Buick 30-47, a 1969 Shelby GT 350 Convertible, and a selection of Ford Mustangs. 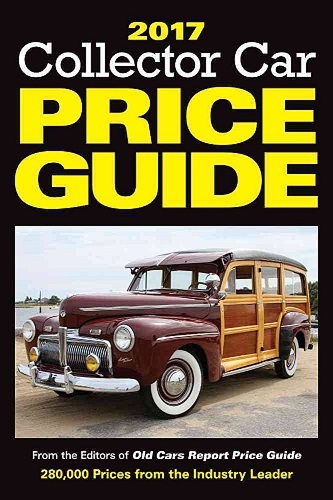 We will be bringing a vast selection of books including the 2017 Collector Car Price Guide. So come and stop by our booth – say hello, and check out our selection of great books! The Toronto Fall Classic Car Auction is being held at the Toronto International Centre. For more information on shows and events we are attending in the future, check out our calendar of shows and events.